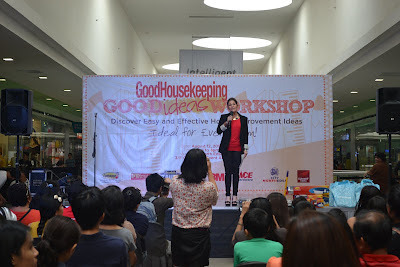 After the successful opening in Cebu City last July 29, 3M Philippines, together with Summit Media, presented this year's next leg of the GH Good Ideas Workshop in Metro Manila last August 12. 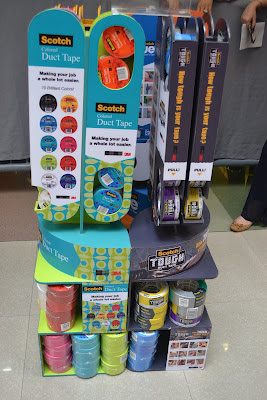 Moms and their families were treated to a day of fun and learning with all things about home improvement for the modern household. 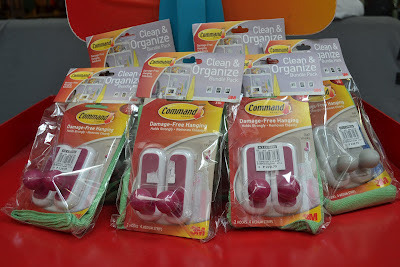 The GH workshop, the biggest and most exciting get-together event for every mom and families, went to SM North Edsa, Metro Manila. 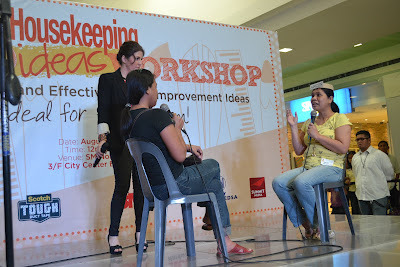 3M Philippines and Summit Media to bring the best of home improvement ideas including topics about clutter management, and space saving home organization tips, from the country's best interior design and home experts. 3M Philippines, the maker of Command Damage-Free Hanging Solutions, promotes space management solutions to improve living a quality for homes. 3M Philippines Construction and Home Improvement Markets Division Heads Vivian Faustino shares. "Following the success of the opening of the GH Good Ideas Workshop in its first leg in Cebu, we at 3M Philippines, together with Summit Media are glad to bring the next lef of this event back to metro Manila, where were it all started. 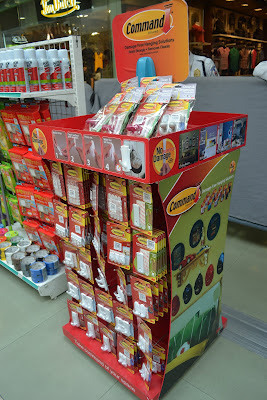 We are here to share 3M's best home improvement solutions as we aspire to become every mom's partner for their home improvement needs." As the core of its purpose, 3M Philippines provides convenient and efficient space management and organization solutions in every household through its Construction and Home Improvement Products including Command Damage-Free Hanging Solutions and Scotch Duct Tape. The GH Good Ideas Workshop educates attendees, to meet the challenges of the growing trend of high-rise or condominium living in the Metro manila district. Attendees also get to enjoy fun games, mini booths, foods, prizes and freebies from 3M Philippines. 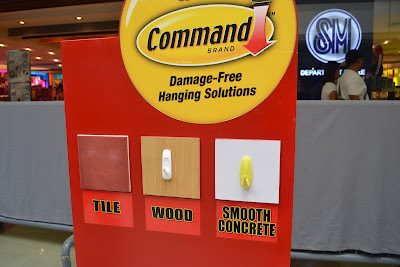 To know more about 3M Philippines and its Command and Scotch products, visit www.3m.com/ph or follow @3mnews on twitter. Command and Scotch are registered trademarks of 3M.